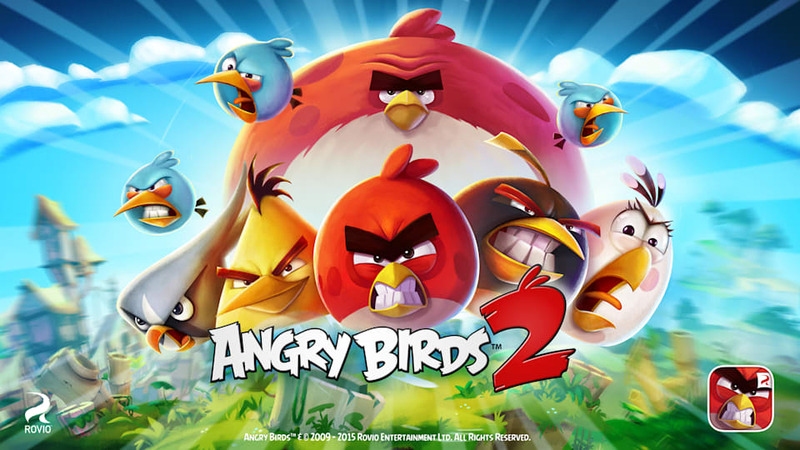 The firm behind Angry Birds has announced that it's laying off a further 260 employees as it attempts to become a smaller and more profitable company. CEO Pekka Rantala admits that Rovio was too eager to "explore new business opportunities," which it did by doing "too many things." Unfortunately, with profits tumbling, the outfit is going to have to go back to being a stripped-down games maker. The lay-offs will come from all areas of the business except those working on the Sony-backed Angry Birds Movie in the US and Canada. It's not much of a surprise since it looked as if the company's day in the sun had ended a while ago. After all, Angry Birds 2 is the thirteenth title in the series, so it's clearly been flogging a seriously-injured horse for quite some time.